The first telescopes were invented by H. Lippershey Z. Janssen and J. Metius in 1608 in the Netherlands. Galileo improved the design and was credited the invention of the instrument. N. Zucchi designed the first reflecting telescope in 1616. Later on, in 1688, Sir Isaac Newton added a small flat mirror to reflect the light to a mounted eyepiece and thus improved the instrument. The long lasting aluminized coatings on reflector mirrors became standard only in 1932. Grote Reber was the first to build a radio telescope in 1937. 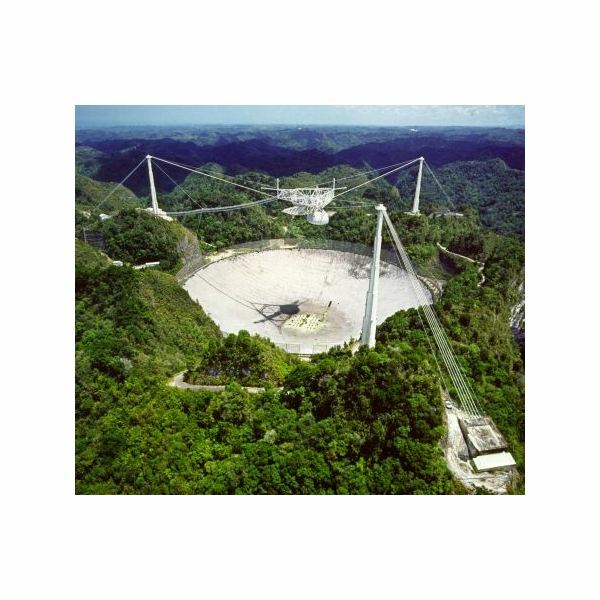 In 1963 the 1000 ft Arecibo radio telescope was built. 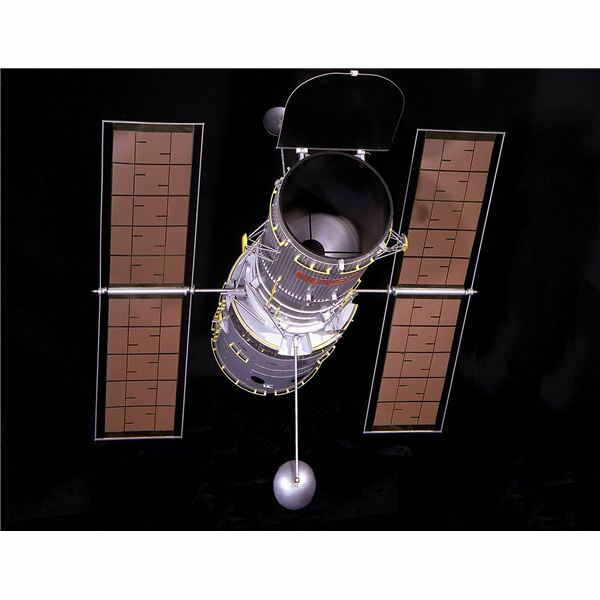 The Compton Gamma Ray Observatory was the first gamma ray telescope built put into orbit in 1991. The first dedicated X-ray satellite was the Uhuru launched in 1970. It discovered almost 300 x-ray sources. The Hubble Space Telescope was constructed in 1985. However, it was only launched in 1990 due to the 1986 Space Shuttle Challenger disaster. Optical Tube: It is a hollow tube that holds the lens or the mirrors, depending on the type of the telescope. Eyepiece: The barrel-shaped section designed for the observer to look through and may contain extra lenses. Focuser: It enables the user to adjust the focus of the instrument in order to obtain a clearer view of the object he/she observes. 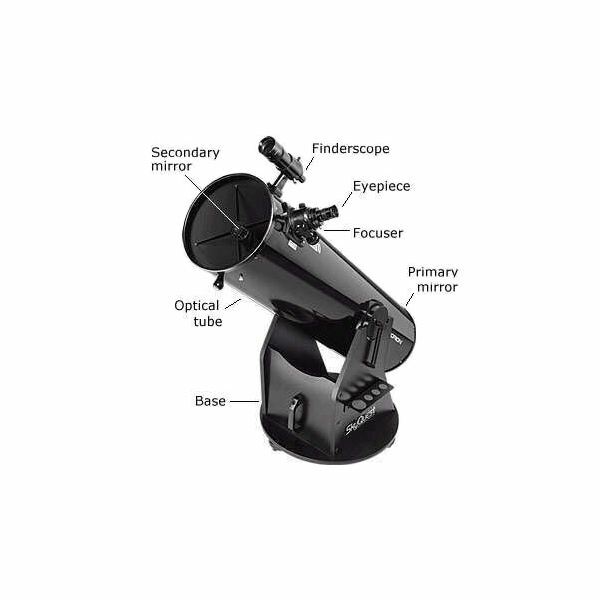 Finderscope: This is a smaller refracting telescope with a larger field of view, used to locate an object in space and help to aim the main scope at it. Barlow Lens: An extra lens that can be placed between the focuser and the eyepiece and increase the magnification by up to 5x times. Mount: The mount determines the range of movement of the instrument. An alt-azimuth mount is used for movement along a vertical axe (altitude) and an horizontal plane (azimuth). The equatorial mount has its rotational axis pointed at the celestial north and also parallel to the Earth's axis of rotation. Tripod: A three-legged stand to which both the instrument and its mount are attached. Aperture: This is one of the most important elements of the instrument. The larger the aperture the more the light it detects and the better the image. Three inch is considered to be the minimum acceptable aperture for a beginner's telescope. Magnification: It defines the size of an image. It is determined by the focal length of the tube and the focal length of the eyepiece. Focal Length: This is the distance the light travels until it is reflected or refracted by the mirrors or the lens of the tube respectively. It is measured in millimeters and it is used in defining the magnification of the instrument. Focal Ratio: The focal ratio is the ratio of the focal length to its aperture. For example, an instrument with a 2032 mm focal length and an aperture of 8" (203.2 mm) has a focal ratio of 10 (2032/203.2 = 10) or f/10. Resolution: The ability to separate or resolve two close objects defines the resolution of the instrument. The better the resolution, the more detailed the images are. The size of the aperture and the optics quality determine the resolution of the instrument but the environmental conditions affect the resolution of the image. 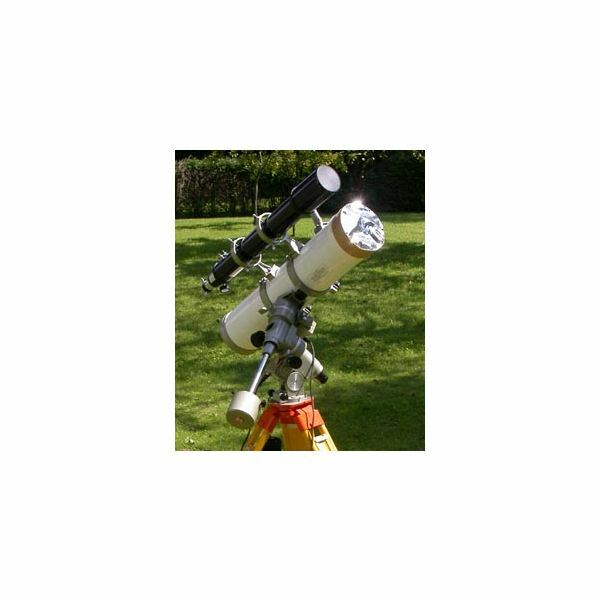 Refractor: This type of telescope uses lenses to refract the light. The large objective lens bends the light to a small focusing eyepiece, which may include a prism. The light is then reflected into the eyepiece lens where the image is magnified. It is mostly recommended for moon and planet observation. 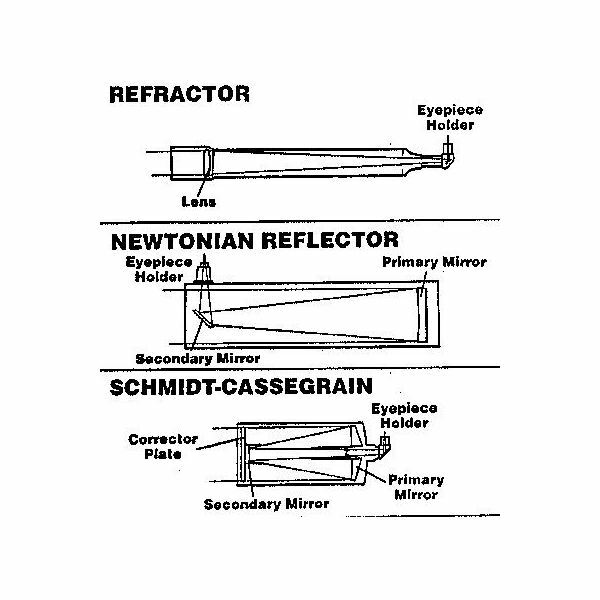 Reflector: This type of telescope uses mirrors to reflect the light. The primary mirror reflects the light to a secondary mirror, which in turn reflects it into the eyepiece. It is mostly recommended for deep space observation. Compound or Cadioptric: This is a combination of a refracting and a reflecting telescope. It uses both lenses and mirrors and it is very popular for its enhanced performance. 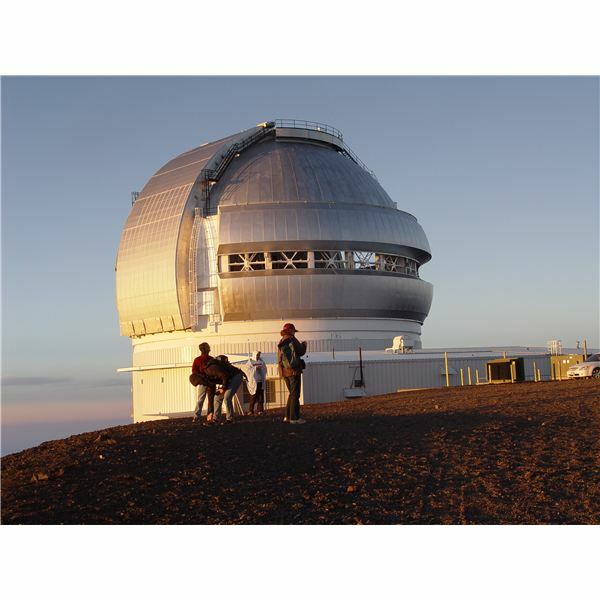 Optical: An optical telescope detects light from the visible part of the electromagnetic spectrum. All previous types mentioned: refracting, reflecting and catadioptric, belong to this category. Radio: These are actually directional radio antennas that detect radio emissions. They are usually parabolic-shaped and are used to reflect the radio waves to the receiver, which is placed at the focus of the dish. X-ray: These instruments use metal (gold or iridium) mirrors to detect X-rays from space. The design of the mirrors allows the X-ray photons to hit the mirrors at a small incidence angle and then be reflected. A large incidence angle (e.g.perpendicular) would lead to the absorption of the X-ray photons. They are usually located on Earth-orbiting satellites. 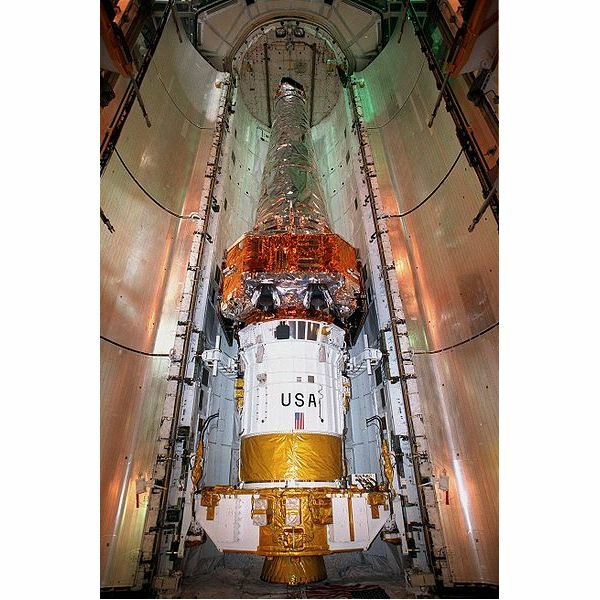 Gamma-ray: These telescopes are also located on satellites, since gamma-ray photons have very high energies and the atmosphere is opaque to this part of the electromagnetic spectrum. a) Ground, b) space and c) flying telescopes (balloons and airplanes).